I would really love to be one of those people who has a certain product that they buy and rebuy. Something about product loyalty seems sophisticated and grown up to me... and yes, I realize that's weird. But I haven't found those products yet, and so I keep trying new ones out. But some of the stuff in this bunch might make me loyal, because I'm loving all of it right now. 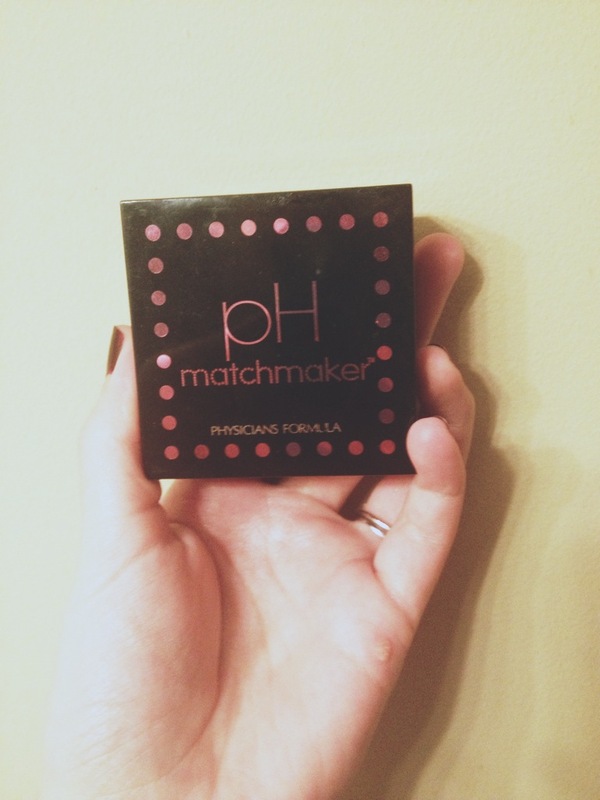 Remember when that lip gloss that changed with your pH to become your perfect shade of pink was just coming out? This is like that, but it's blush instead of gloss. It's a lifesaver for me because I have a hard time finding a blush that gives a nice flush but isn't too pink. The pH balance takes the guesswork out of buying blush so I can spend less time in the CVS aisle holding blush packages up to my face in the warped sunglasses stand mirror. Win-win. Does anyone else get that veiny, reddish look around your eyes when you wake up? I do even when I got a solid 8 hours the night before. This stuff erases it completely, and the formula is really silky feeling. I've also used it to cover up redness when I break out, and it covers it up and provides a good base for powder foundation to go over it. Remember what I said about product loyalty? This stuff has a following, and after getting some I can see why. 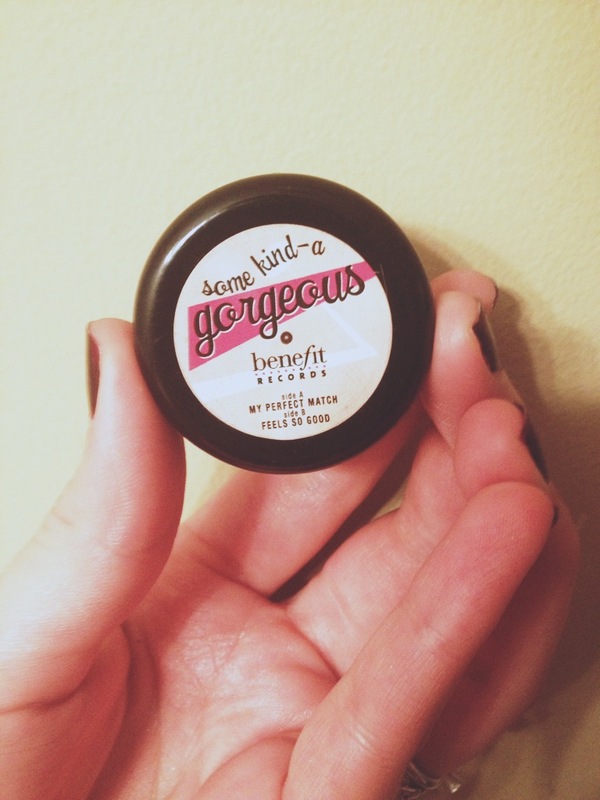 It goes on clear and really moisturizes your lips, and looks pretty while it's doing it. I've also used it on my jank cuticles and it really softens them up. Go get you some. I definitely plan on rebuying this. Even though texture sprays are hyped by beauty blogs all the time, I've never been a huge fan until I found this. 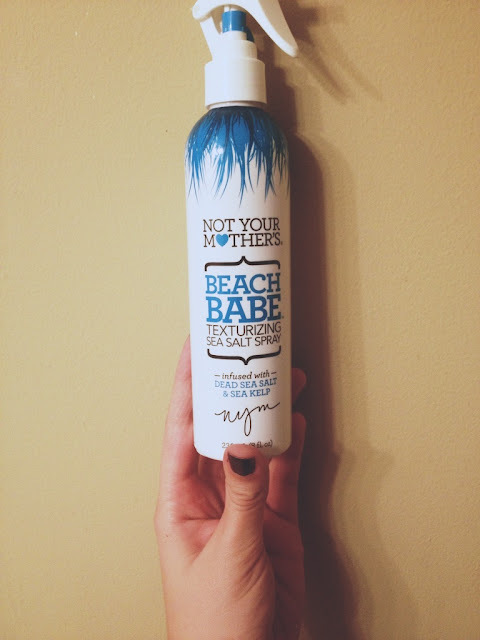 It actually makes you hair wavy rather than just tangled and it smells like coconuts. And, it's pretty cheap, which in my book is always a plus. I spray this on before I curl my hair sometimes to give it some extra grip and occasionally as hair spray. It's a great multitasker. 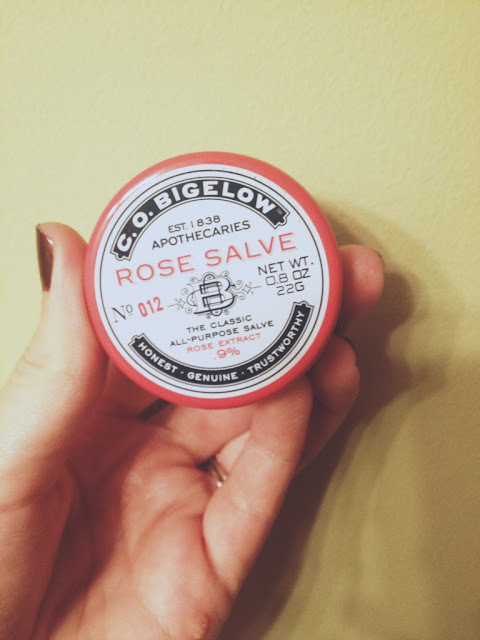 I have been wanting to try that rose salve for a while now, I LOVE c.o. bigelow.